Wat is dit voor site? Wij zoeken de goedkoopste boeken op internet. 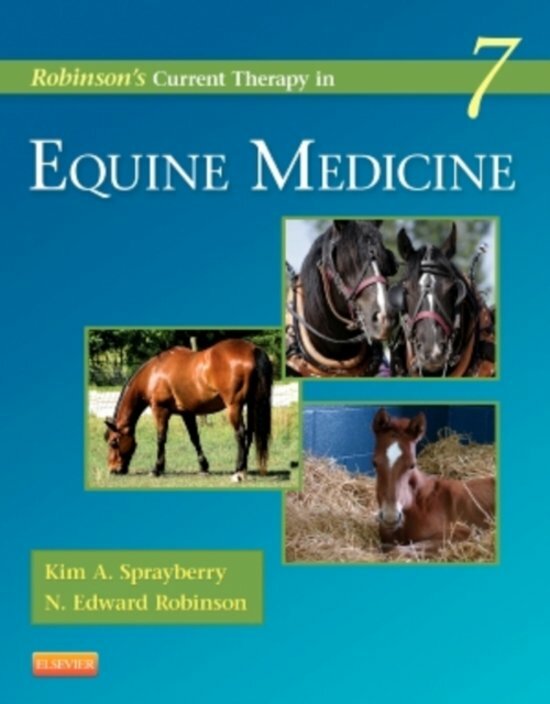 Robinson's Current Therapy in Equine Medicinevonden we het goedkoopst op Bol.com voor €88.99. We hebben gezocht in nieuwe en tweedehands boeken. Rechtsonderaan de pagina kan je het boek direct bestellen	via Bol	.com. 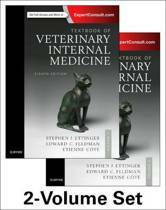 Stay up-to-date on the latest advances and current issues in equine medicine with this handy reference for the busy equine practitioner, large animal veterinarian, or student. This edition of Current Therapy in Equine Medicine brings you thorough coverage and expert advice on selected topics in areas that have seen significant advances in the last 5 years. Content emphasizes the practical aspects of diagnosis and treatment and provides details for therapeutic regimens. 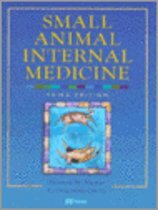 Arranged primarily by body system, the text also features sections on infectious diseases, foal diseases, nutrition, and toxicology. With this cutting-edge information all in one reliable source, you'll increase your awareness of key therapies in less time. Key topics include all-new coverage of the latest developments in imaging, biosecurity strategies for individual horse owners and owners of commercial farms and stables, diseases affecting horses at various ages, and a review of colic and other GI tract conditions. A recognized panel of nearly 200 expert contributors represents thriving private equine practices, referral hospitals, and academia, and provides insight on challenges, developments, and differing perspectives from around the world. A succinct approach is used to discuss pathophysiology and diagnosis, but therapeutics are covered in detail. The Current Therapy format focuses on emerging trends, treatment protocols, and diagnostic updates new to the field, providing timely information on the latest advances in equine medicine. A body systems organization makes it easy to find solutions for specific disorders. Suggested readings at the end of each chapter cite peer-reviewed articles and other sources for further research and study. 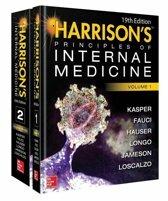 ALL-NEW topics provide updates on infectious diseases, including herpesvirus, equine granulocytic anaplasmosis, and lawsonia infection and proliferative enteropathy; pain diagnosis and multimodal management; management of thoracic and airway trauma, imaging, endoscopy, and other diagnostic procedures for the acute abdomen; and neurologic injury. 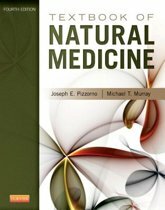 212 concise, NEW chapters include both a succinct guide to diagnosis of disorders and a detailed discussion of therapy. NEW images demonstrate advances in various imaging techniques. 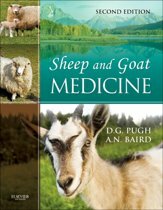 Thoroughly updated drug appendices, including all-new coverage of drug dosages for donkeys and mules, provide a handy, quick reference for the clinical setting.